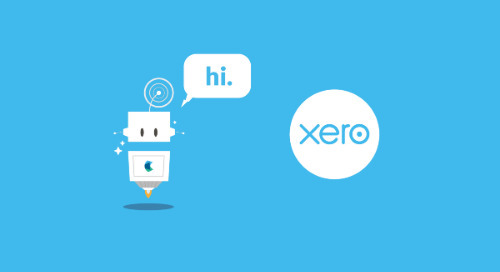 If you’re a Hubdoc customer, you’ve probably already experienced the benefits of Auto-File. Before we share what’s new in Auto-File 2.0, let’s quickly recap what Auto-File is all about. 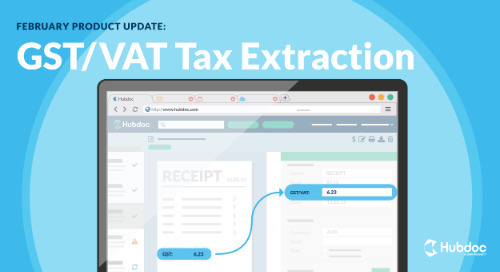 Auto-File is a Hubdoc feature that automatically organizes your financial documents. When a document is auto-fetched or uploaded to Hubdoc, it gets auto-filed into an automatically created, neatly organized folder. 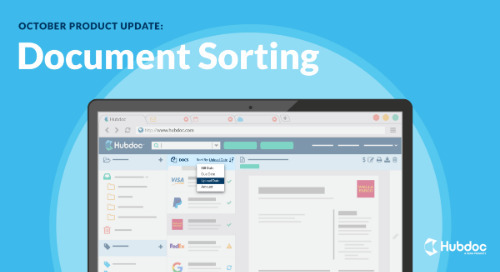 The next time a document is auto-fetched or uploaded to Hubdoc, and Hubdoc recognizes the vendor name, it auto-files the document within the appropriate folder – keeping your account organized over time. This means that you don’t have to spend time creating folders and organizing digital documents because Hubdoc does all the work for you. Auto-File introduces an additional layer of automation into your workflow, which ultimately helps you increase efficiency and save time. After months of customer feedback, we spent most of April working on ways to make Auto-File better. We’re really excited to introduce Auto-File 2.0! Auto-File 2.0 – What’s New? 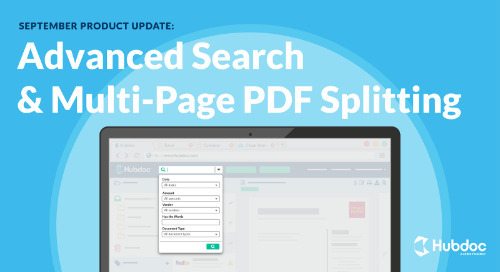 With Auto-File 2.0, you can now merge and delete duplicate folders/vendors… but that’s not all! Auto-File 2.0 learns your preferences as you merge vendors. If it recognizes a duplicate vendor – after you’ve completed a merge – it will adjust the vendor name and auto-file the document within the appropriate folder. The more you use the merge feature, the more Hubdoc learns, and the less time you have to spend organizing folders and documents! For example, say you merge two vendors, “DOLLARAMA” and “DOLLARAMA CANADA”, and you choose “DOLLARAMA” as the vendor you’d like to keep. 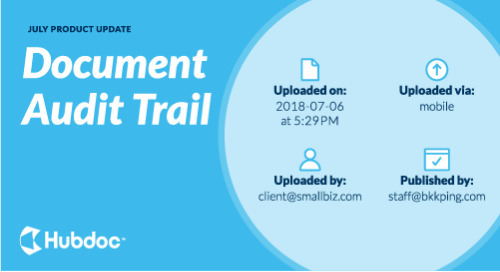 The next time you upload a “DOLLARAMA CANADA” receipt, Hubdoc will remember your preference, automatically switch the vendor name to “DOLLARAMA”, and auto-file it within the “DOLLARAMA” folder along with your other receipts. With Auto-File 2.0, document management just happens, allowing you to focus more on the things that matter to your practice or business. To learn how to delete and merge duplicate folders/vendors read the help desk article. 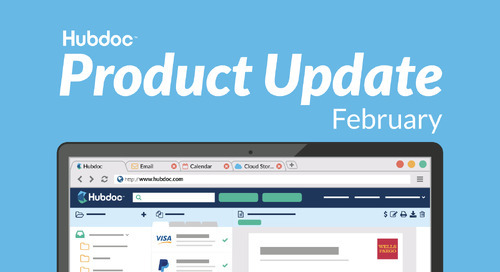 Learn more about our latest features from the Hubdoc product team! 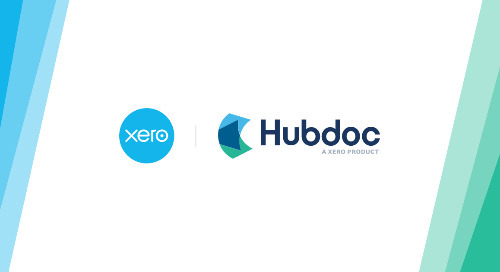 We're hosting a live webinar where we'll provide you with tips on how to get the most out of Hubdoc. Follow the link(s) below to sign up in your preferred region!